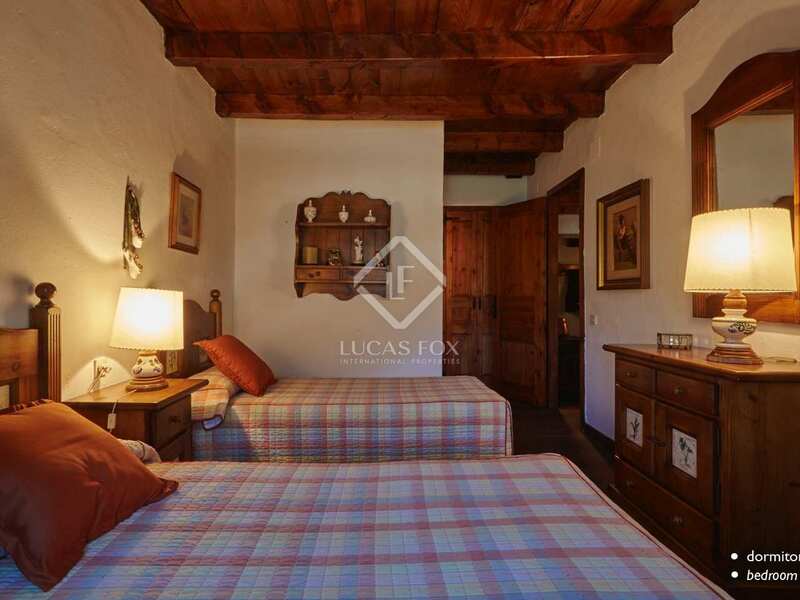 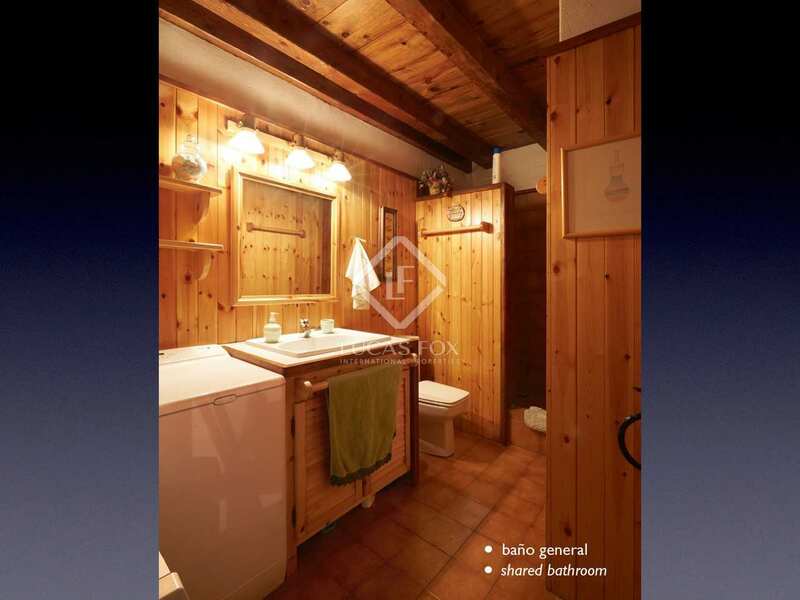 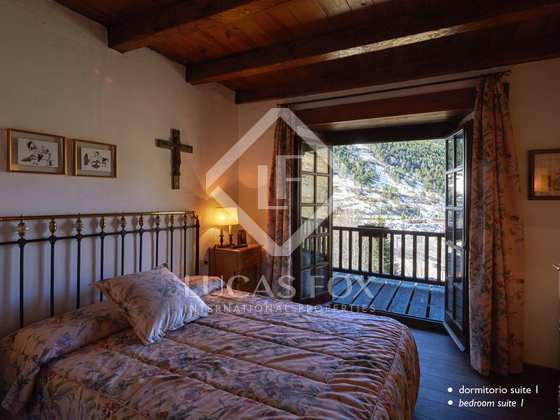 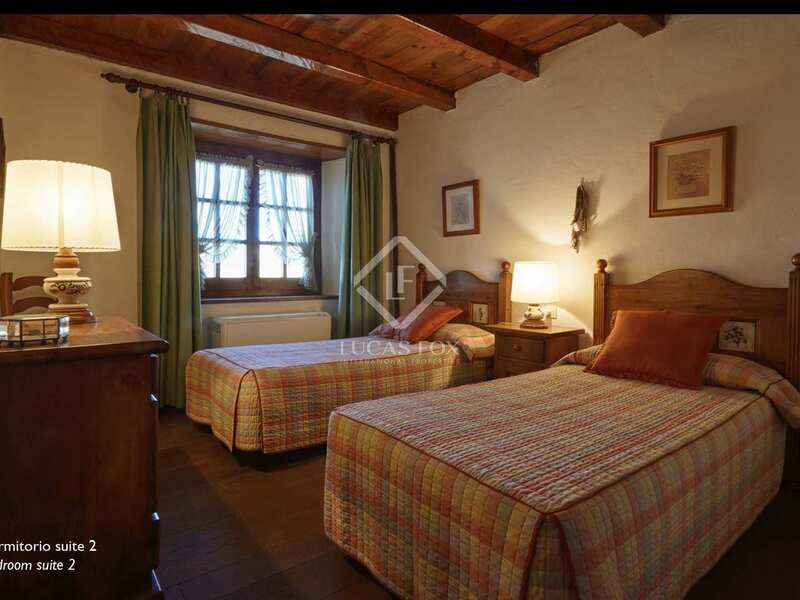 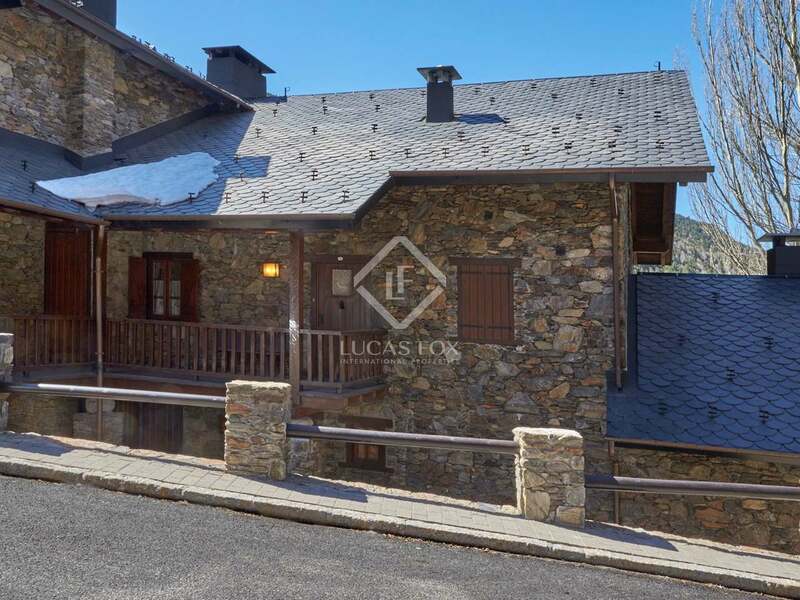 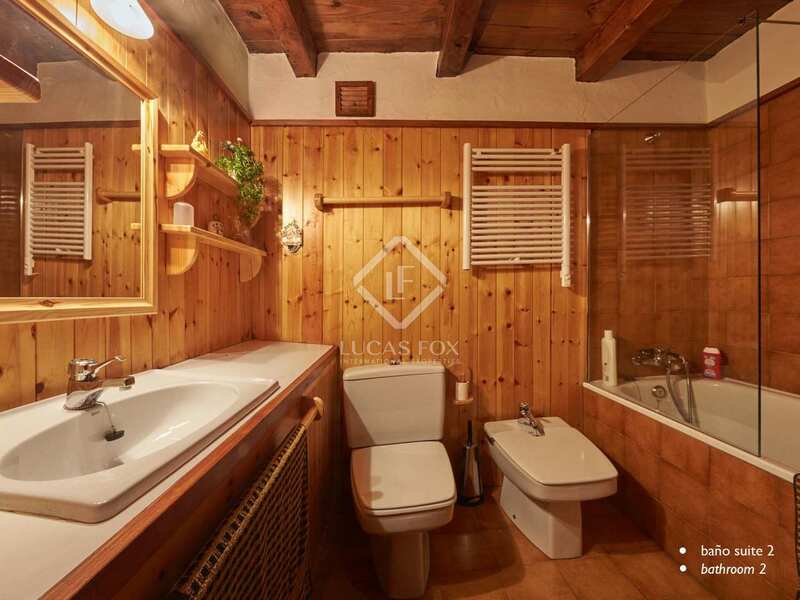 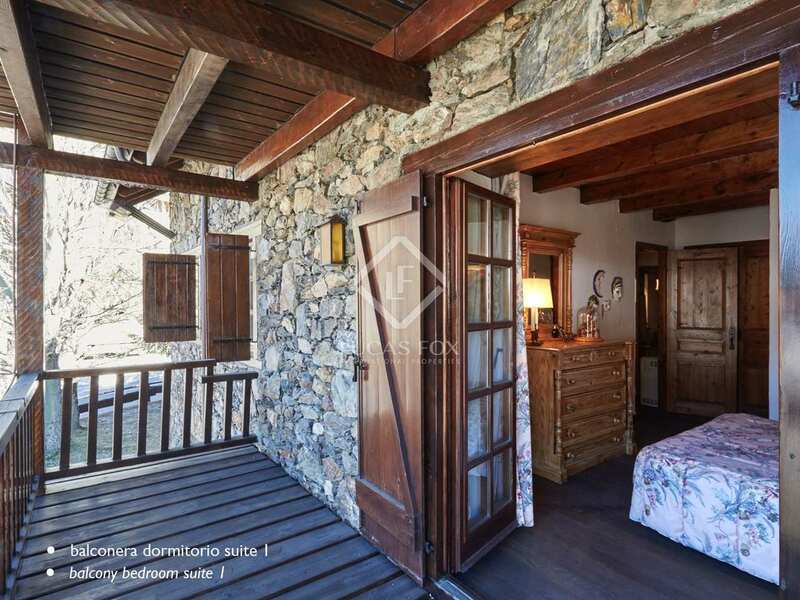 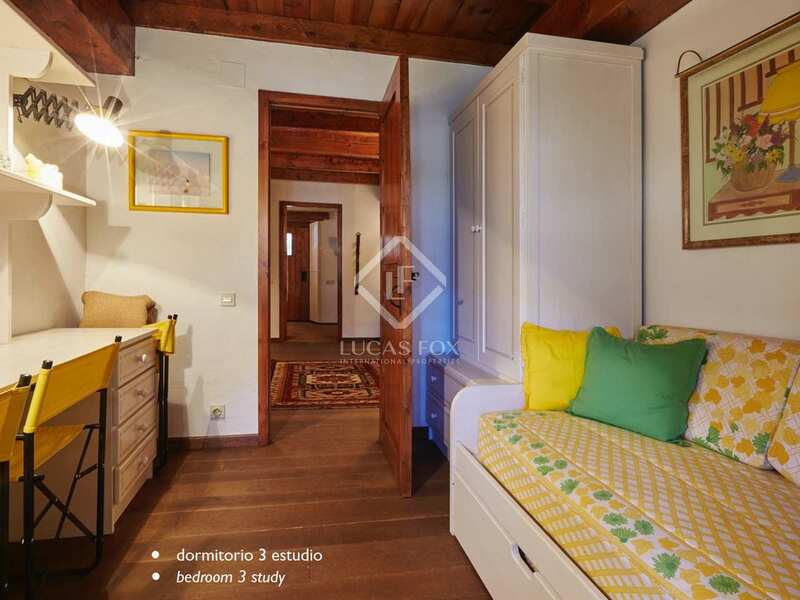 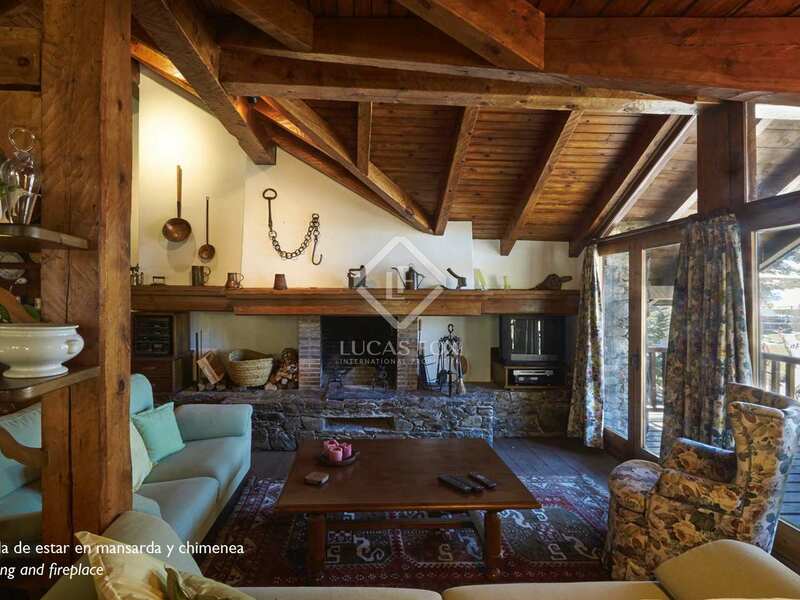 This wonderful and cosy duplex penthouse is located in the residential area of La Pleta del Tarter, ideal for nature lovers. 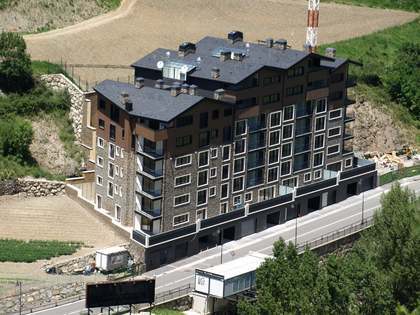 The property forms part of a residential complex of rustic houses built in 1990. 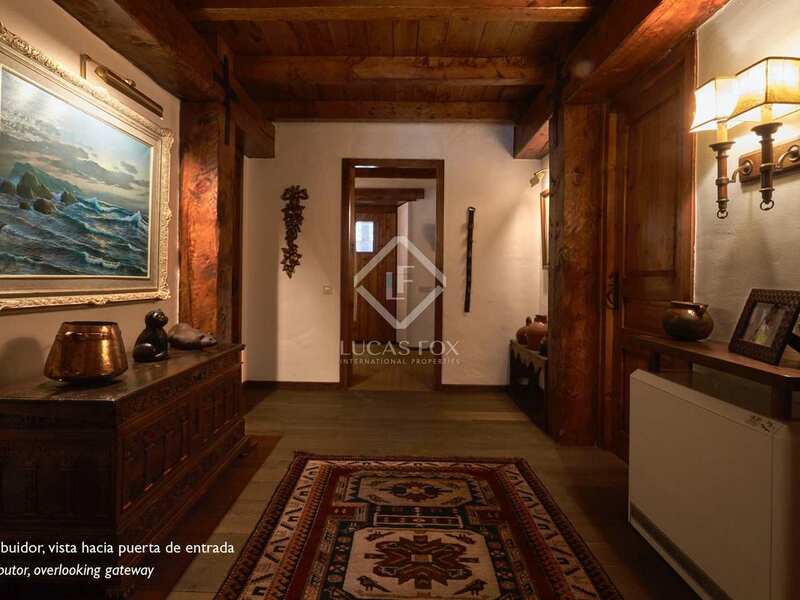 It is characterized by using materials such as wood and stone, which merge harmoniously with the natural surroundings of the area. 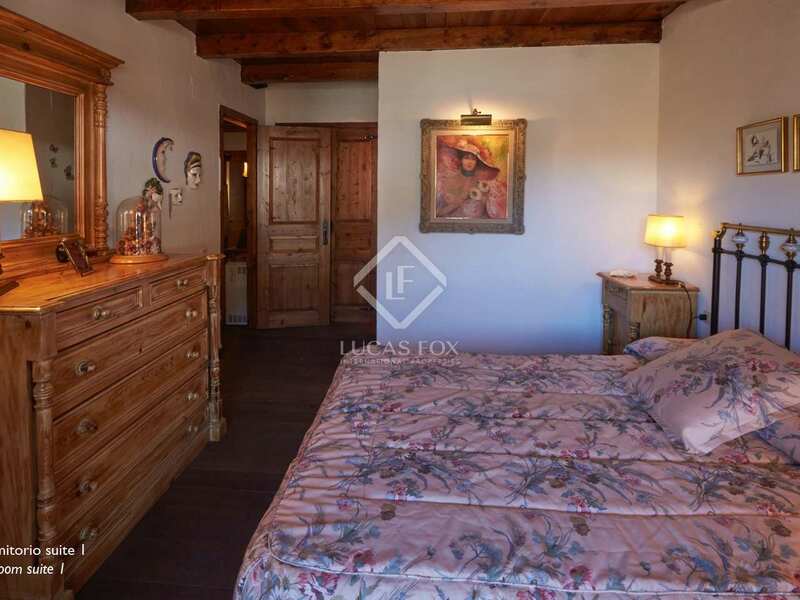 We access the property directly from the street, without having to enter the closed area. 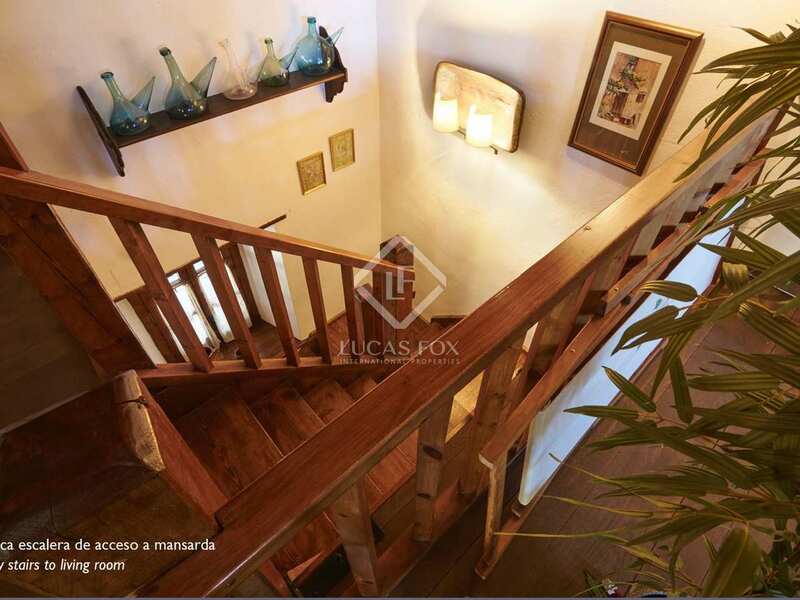 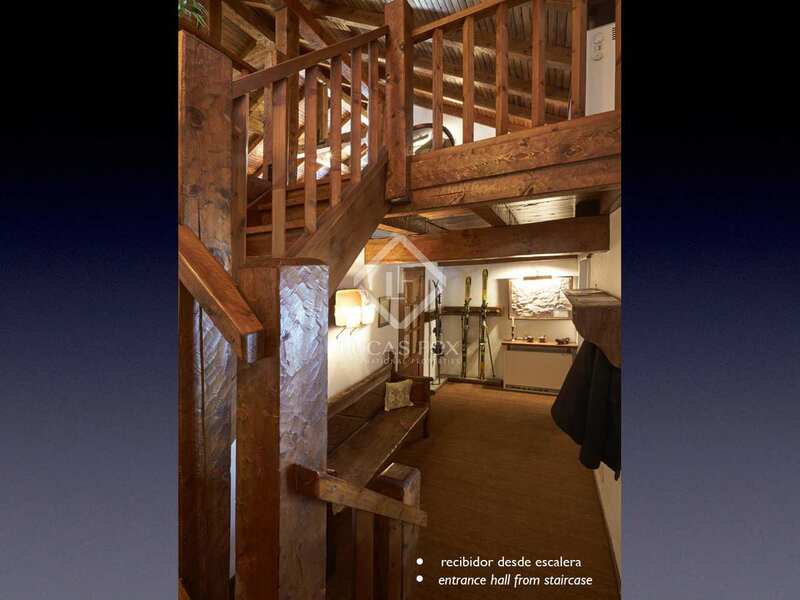 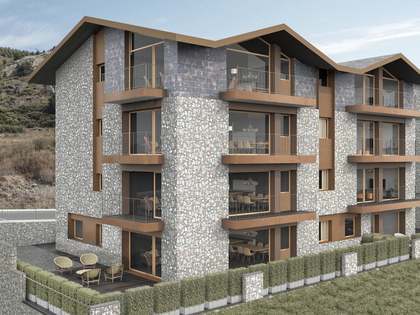 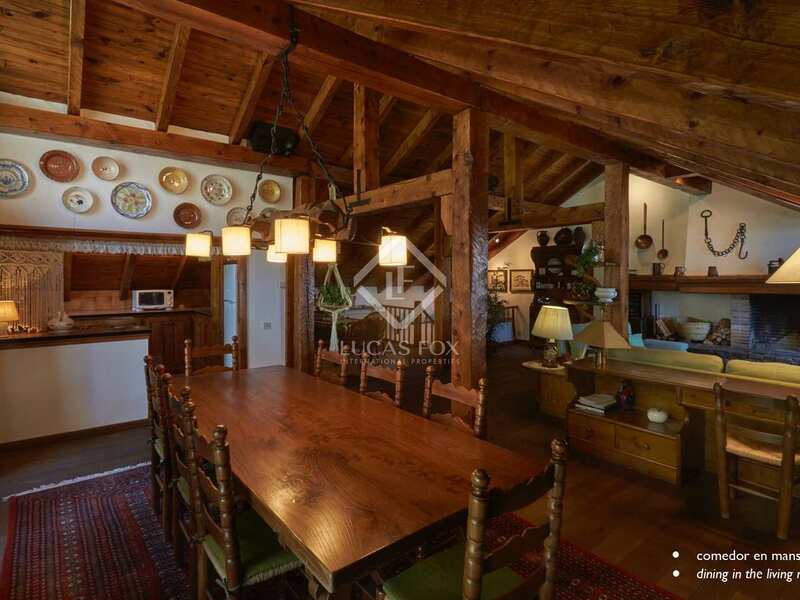 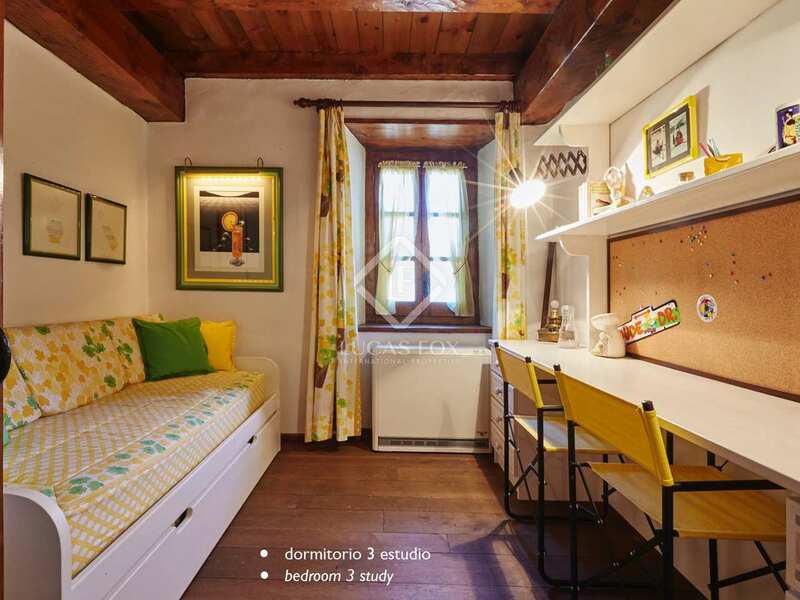 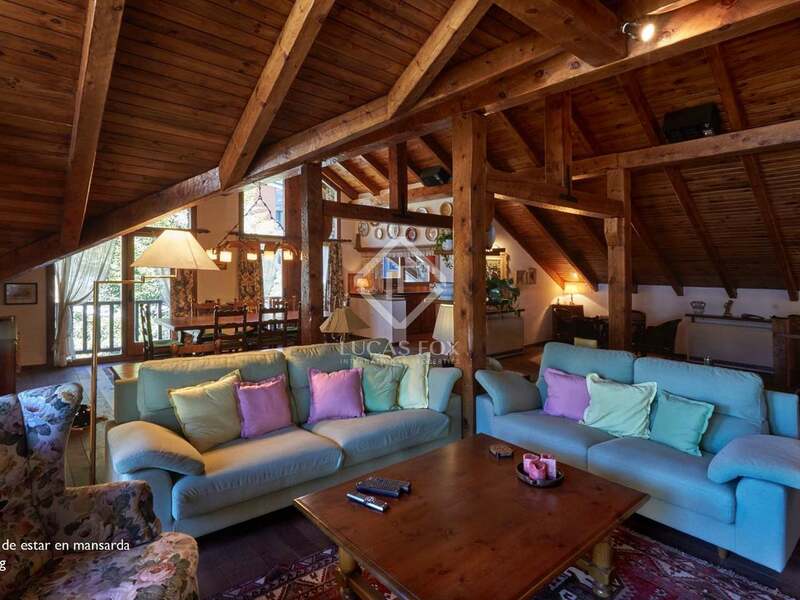 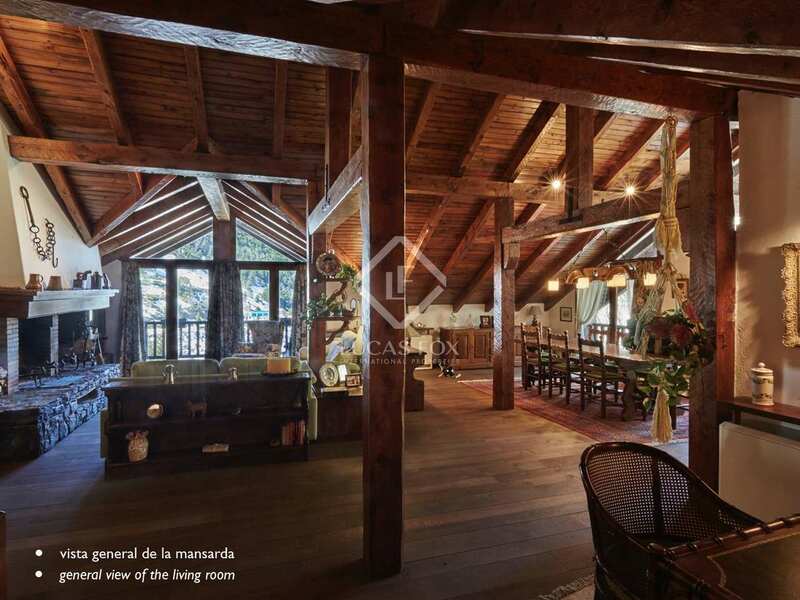 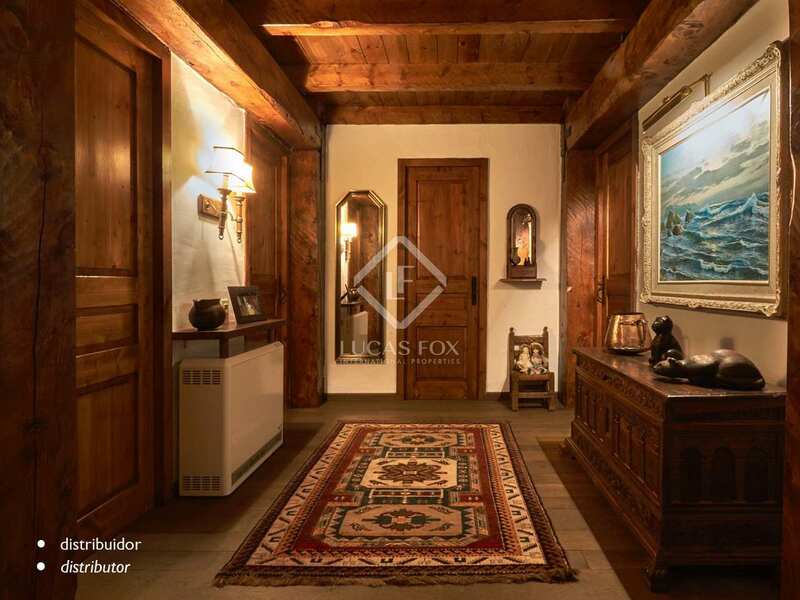 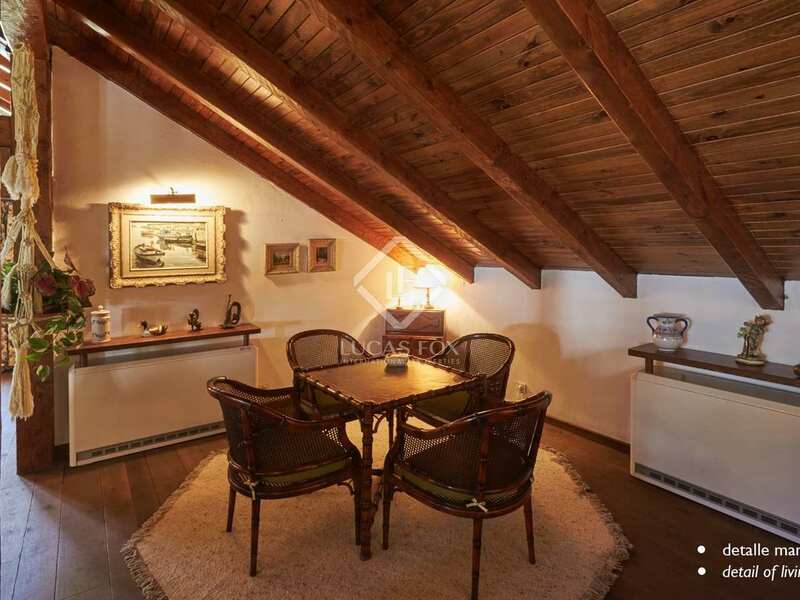 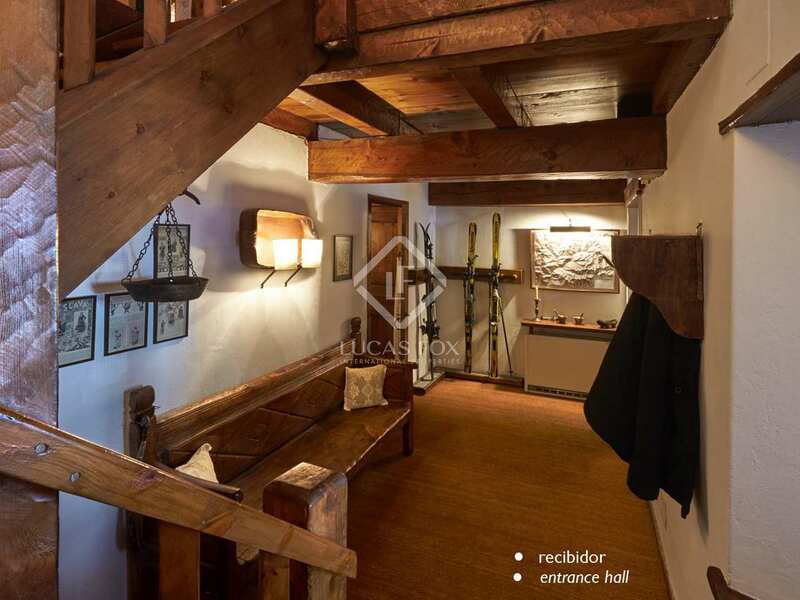 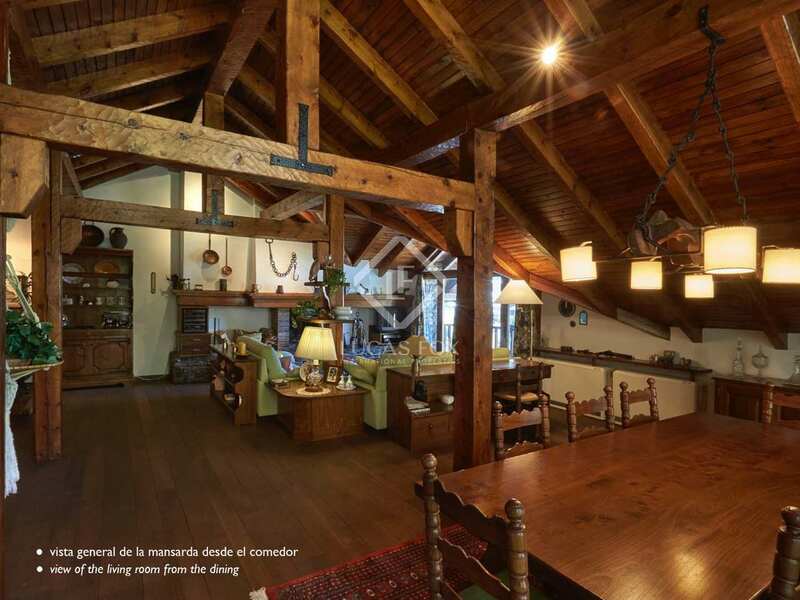 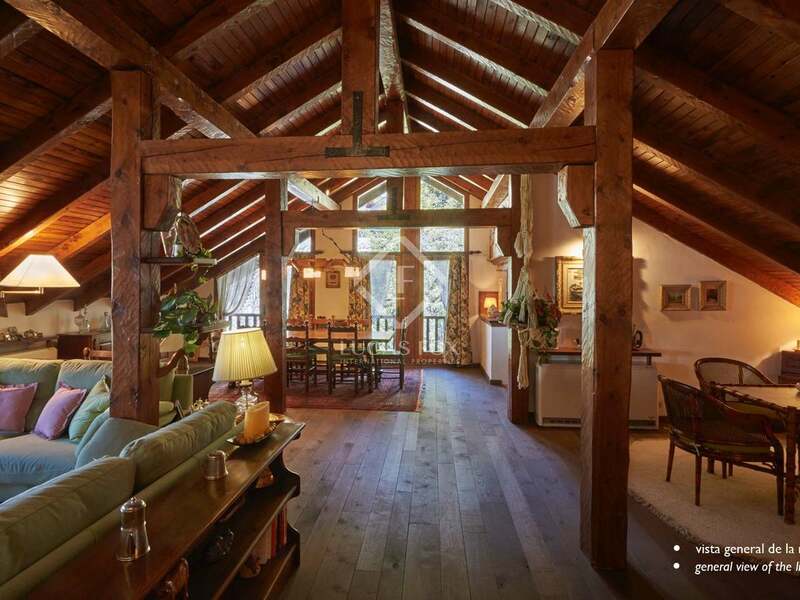 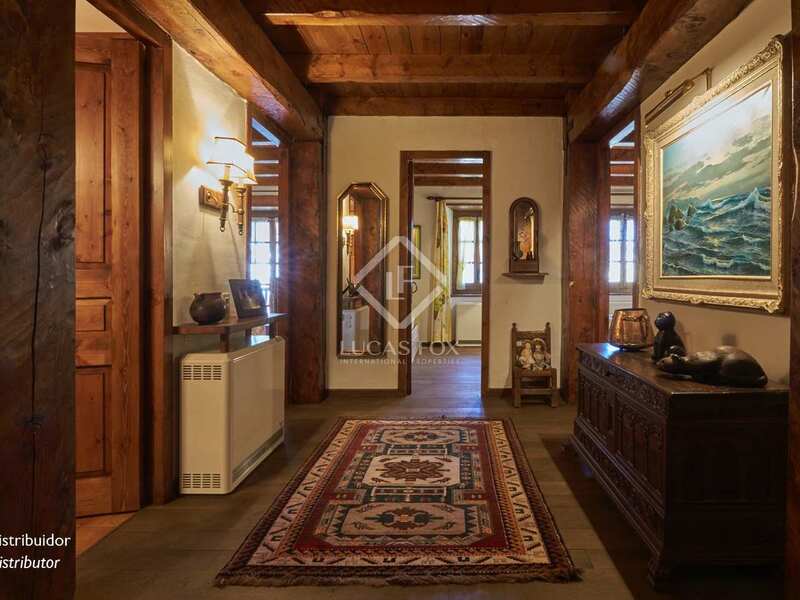 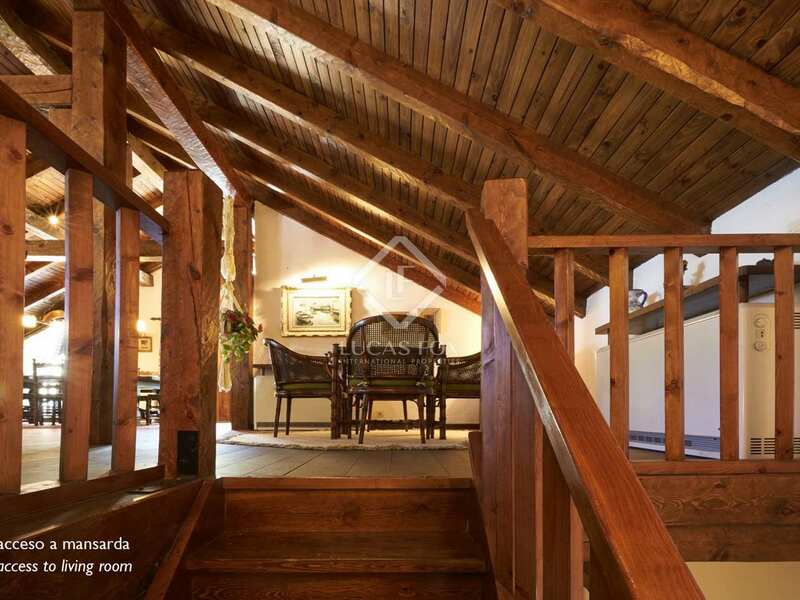 This rustic duplex penthouse consists of 200 m² distributed on 2 levels. 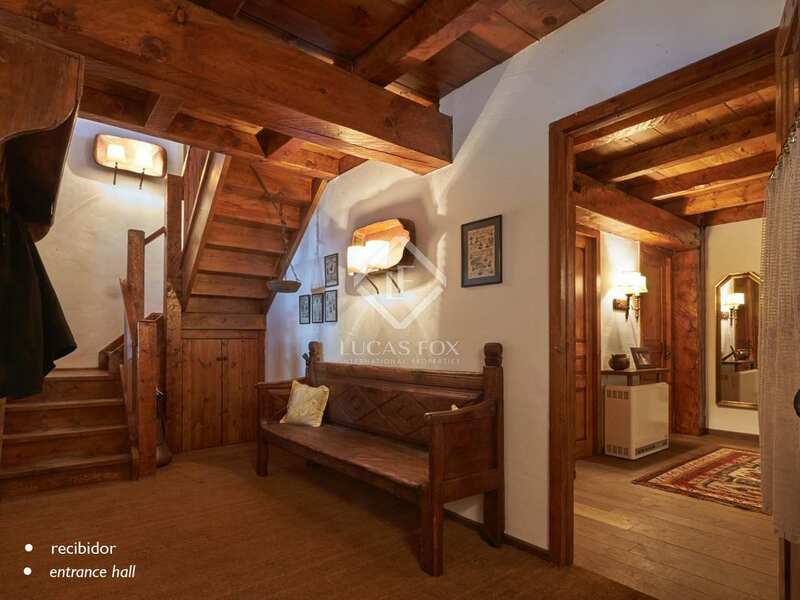 On the lower floor there is a large entrance hall, a complete bathroom and 4 double bedrooms. 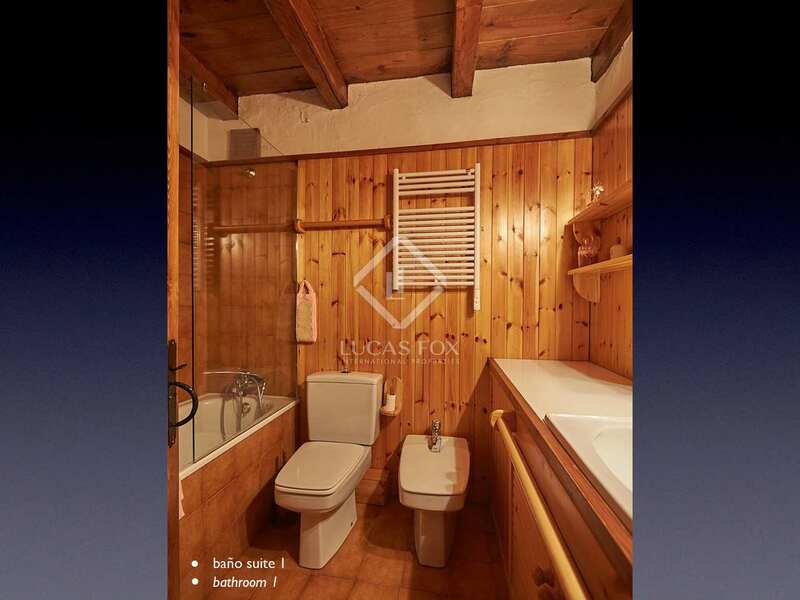 All bedrooms have fitted wardrobes and 2 of them have their own bathrooms. 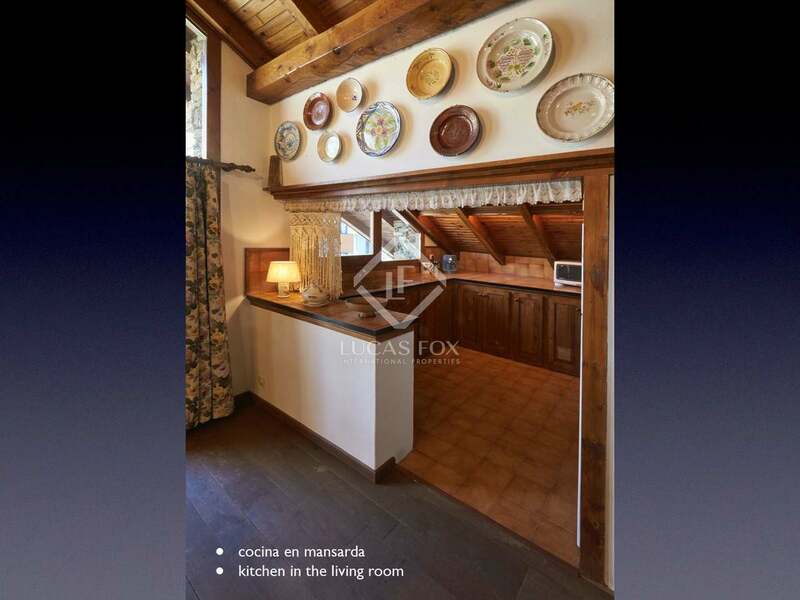 The upper floor has a spacious and bright living-dining room with a fireplace, which provides a warm and welcoming atmosphere to the room, and an open kitchen. 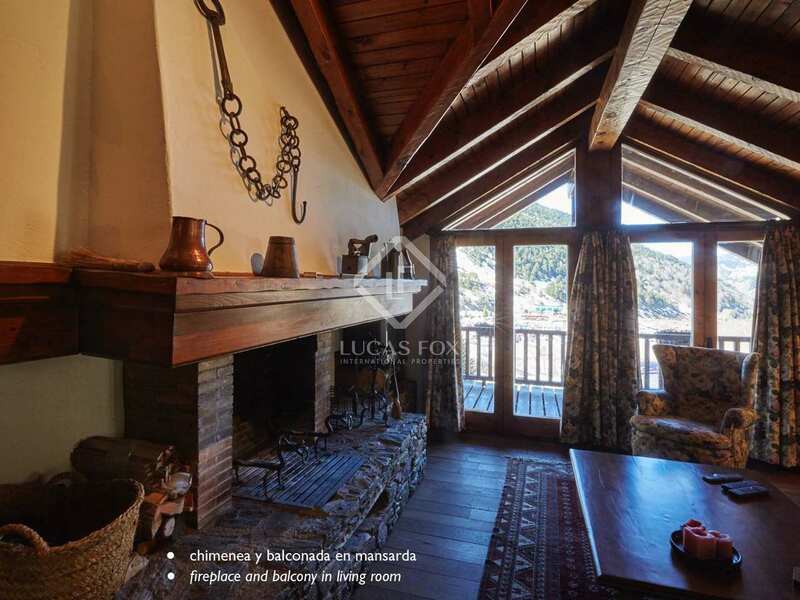 From the living-dining room we can access the terrace, where you can enjoy spectacular mountain views. 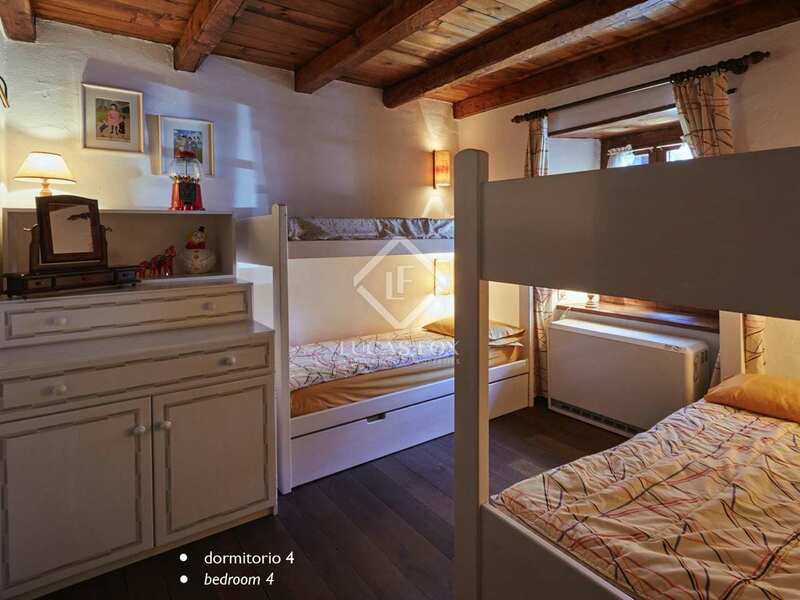 The price includes a closed parking bay with capacity for 2 cars and 2 parking spaces. 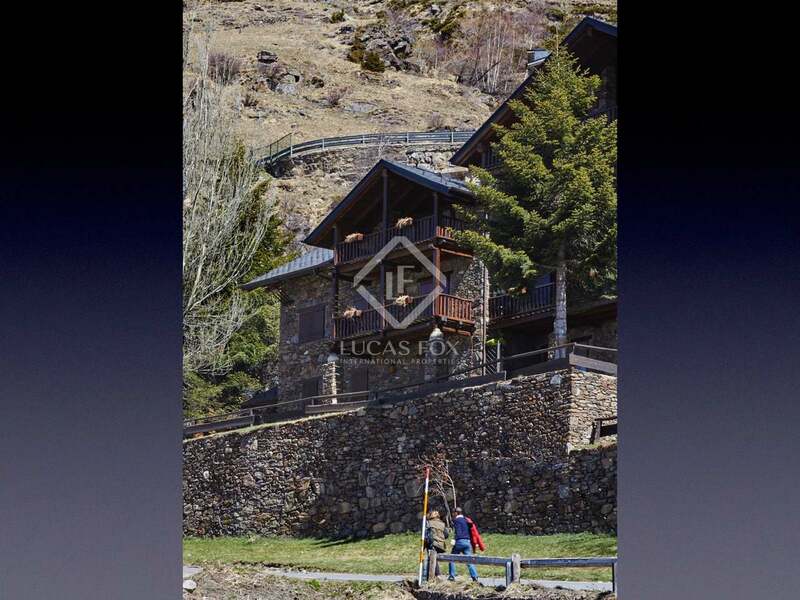 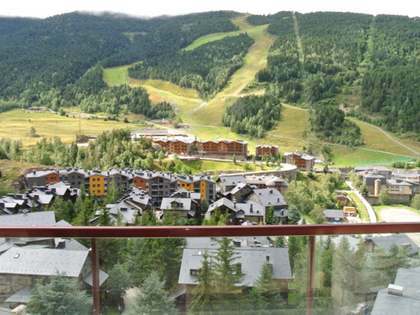 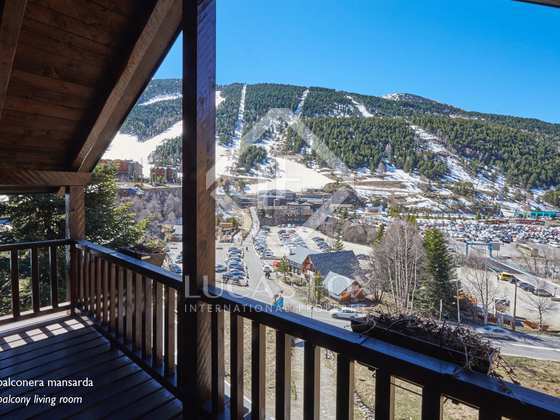 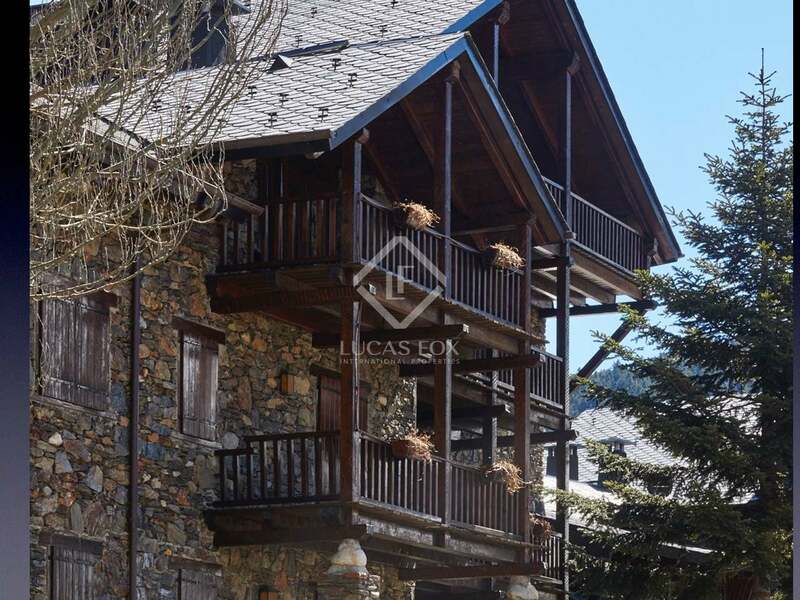 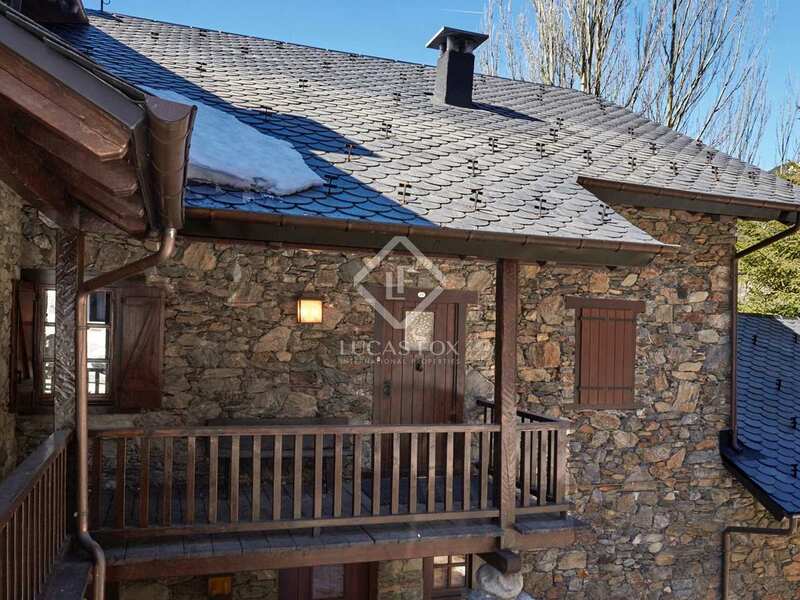 The residential area of La Pleta del Tarter is an ideal enclave for nature lovers, as you can access the largest ski resort in the Pyrenees, Grandvalira, on foot and discover endless mountain routes in the warmest months of the year. 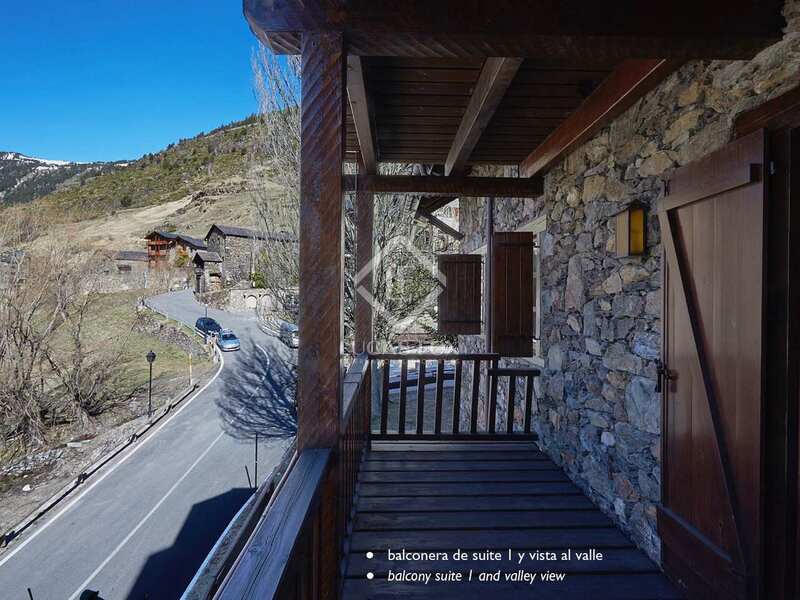 The centre of Canillo is also just a few minutes away, with all the necessary services: restaurants, shops, public services, etc. 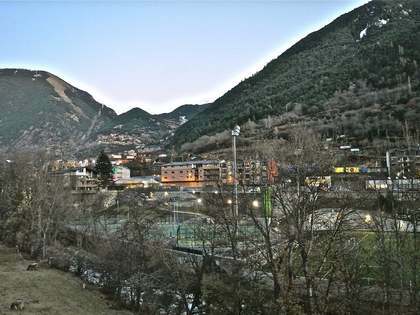 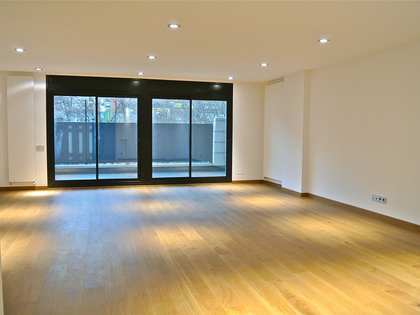 The capital, Andorra la Vella, is just 12 minutes away.